“Why not?” mark your calendar: Wednesday, April 27, Â¿Por QuÃ© No? 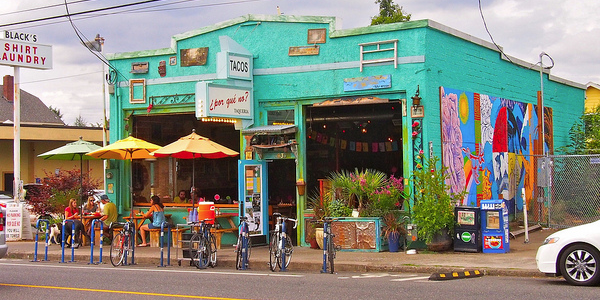 TaquerÃ­a at 4635 SE Hawthorne, is hosting a benefit day for our school PTSA. 15% of net proceeds, with a maximum of $500, goes to support important programs at SES, such as our Go Fund. Visit Â¿Por QuÃ© No? TaquerÃ­a at http://www.porquenotacos.com to see their menu.